Senator Elizabeth Warren expresses outrage to reporters Dec. 10 as the spending bill passed by the House. Last week in Washington was supposed to go like this: The House and Senate would each introduce a $1.1 trillion spending bill to keep the government running through September; Senator Ted Cruz would briefly seize the spotlight with his diva routine; then both houses would pass their respective bills and go home. For months, Republicans and Democrats had quietly hashed out their spending priorities in an effort to return Congress to “regular order” — the process by which legislators actually choose where to allot money, rather than wage a damaging battle that’s resolved by grudgingly extending the last bill a bit longer. Evidently, no one consulted Elizabeth Warren. You’d think by now they would have learned. Warren objected to two provisions slipped into the bill at the last moment. One increased by tenfold the amount of money rich donors can give to party committees. The other unwound a part of the Dodd-Frank financial reforms forbidding banks from gambling on risky swaps using government-guaranteed accounts. Appallingly, as Mother Jones revealed, Citigroup lobbyists wrote the language gutting this protection, a change that will directly benefit the bank. Warren’s election to the Senate coincided with a change in the way the institution operates that she has masterfully exploited. In the days before crises and shutdowns were standard, senators exerted influence through legislation. But Congress has all but stopped legislating. The current one has passed the fewest bills in 60 years. Today, the senators most effective at influencing the national debate are not Old Bulls like Ted Kennedy but younger figures like Cruz and Warren whose ability to communicate clear, powerful ideas resonates with the public. Soon the revolt was coming from the left and right. The spending bill briefly looked to be in peril. Warren’s gambit embarrassed the White House, which had endorsed the bill, and split her party. A majority of House Democrats, including Nancy Pelosi, voted against it. 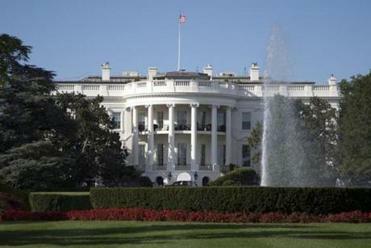 The top 10 list of potential presidential contenders for 2016. 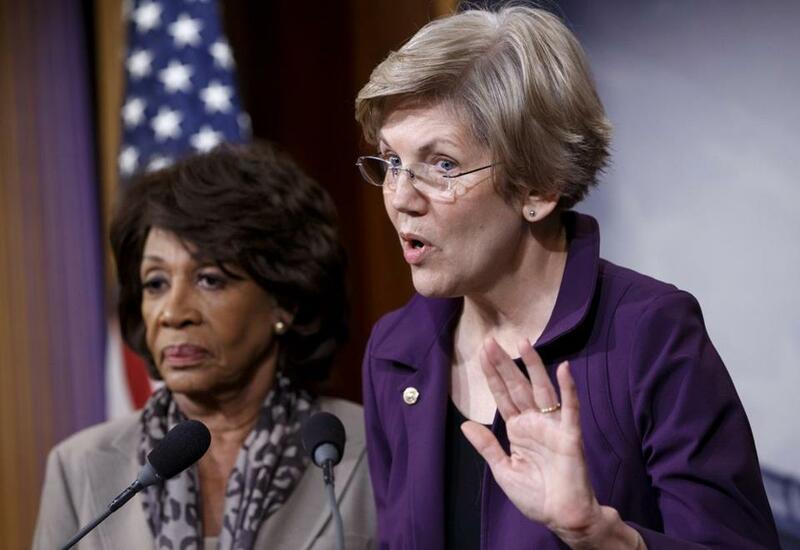 Never has Warren’s Oz-like power been so vividly on display — nor the decision she’ll soon have to face. While she again demonstrated her ability to seize the debate and make her own view the liberal litmus test, she still lost in the end. The bill, with its terrible provisions, passed. Warren may be deft and media-savvy, but she’s still only a senator. As her party’s 2016 nominee emerges, her ability to set the agenda will wane. At least it will if she stays in the Senate. She could also submit to the growing draft movement and run for president. People close to Warren believe she’s reluctant to do this because she worries a loss would diminish the power she brandished last week. Like Oz, she’d be exposed as less than all-powerful. What then? Were she to run, however, Warren’s effect on the Democratic primaries would probably mirror the effect she had on the spending bill: Her positions would instantly become, to liberal voters, the benchmark for what constitutes acceptable Democratic policy. Whether or not she won, she’d establish the terms of debate for Hillary Clinton and everyone else. Warren knows this. It’s why she phrases her denials in the present tense (“I am not running for president”), instead of saying something Shermanesque. Flirting with the presidency keeps her in the spotlight and maximizes her influence. But she’ll soon have to decide whether she’s content with moral victories or willing to take a risk and reach for an altogether different type of power. • Jeff Jacoby: A Clinton vs. Bush race? Again? • P.J. O’Rourke: Ready, set . . . run!